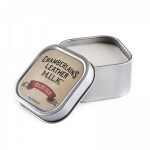 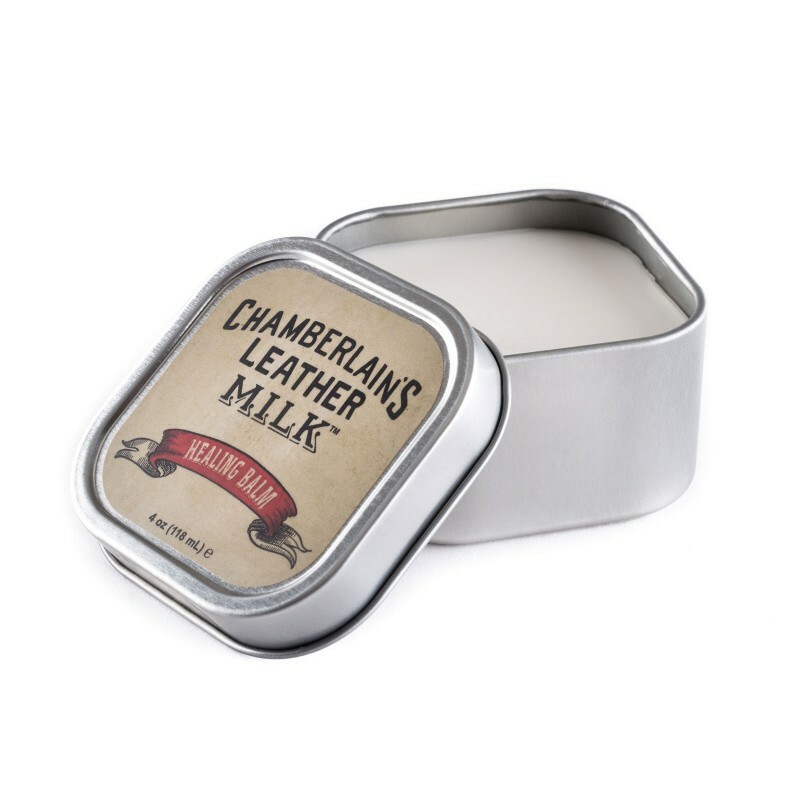 Chamberlain's Healing Balm is a deep renovating balm made with all natural ingredients to avoid chemicals and provide a gentle treatment for old, under-nourished leathers. 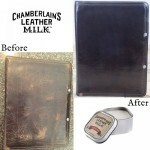 It may darken pale leathers and we recommend with all leather treatments that you test on a small area such as the tongue to check for any problems before using on the rest of the leather. 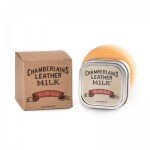 This comes with an applicator pad.